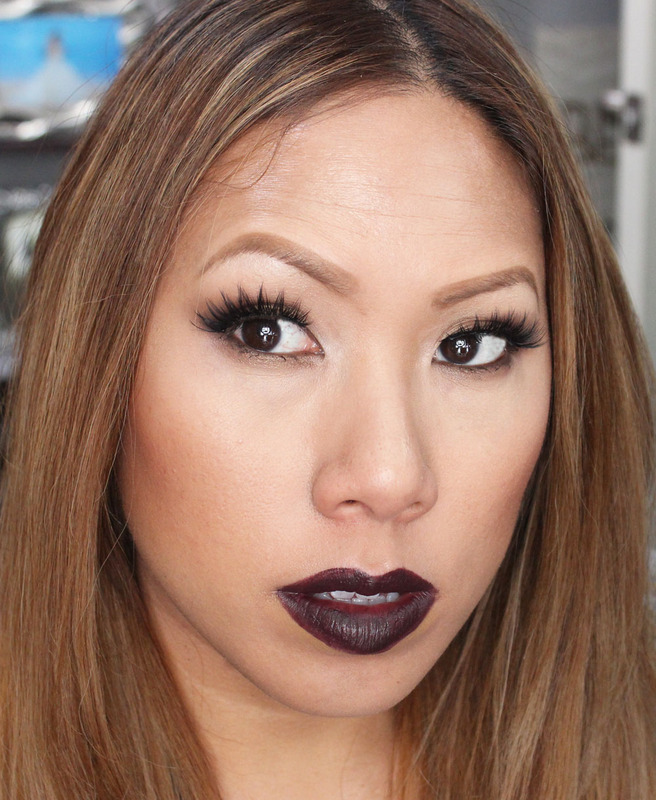 Tis the season to wear vampy lips! 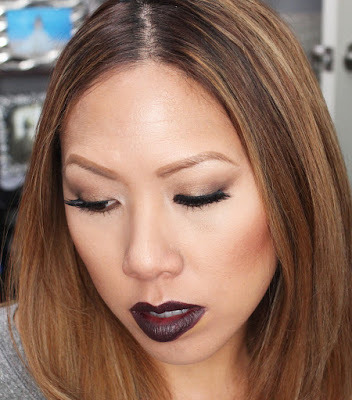 I love rocking a dark, bold lip...it's an instant way for me to bring out my inner diva. I also love when I can find an affordable vampy lip color. 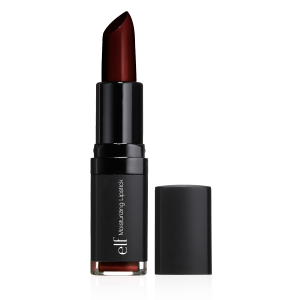 This time, ELF is bringing you some vampy goodness. Check it out! I received some goodies from ELF in the mail including a neutral eyeshadow palette and deep, violet lipstick. I knew they were an instant match. I'm rocking the Necessary Nudes palette to give just a hint of definition to my eyes. The palette is about medium pigmentation level, so it's good for everyday makeup like work, school or for beginners. On my lips I'm wearing Vampy Violet lipstick. 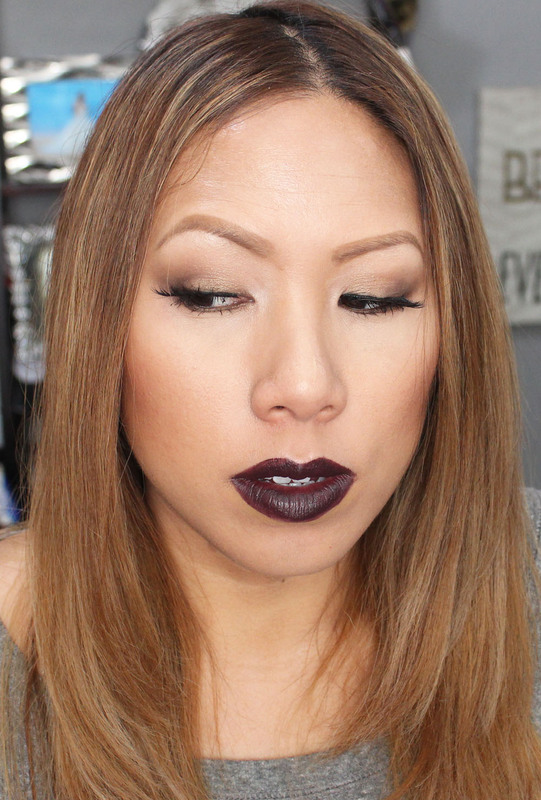 I was surprised at how bold and deep this lip color is. I'd definitely rock it with a matching lip pencil to ensure that you get a very precise, neat line. New for 2017 - ELF Shimmer and Shine! FOTD: Smokey eyes, No Liner! Before and After: Professional with a Pop!